Lately, I have gotten a lot of emails and messages wondering what camera equipment I use, what types of cameras I recommend, and which lenses are my favorite. The best way for me to answer everyone is to let you all know at once! 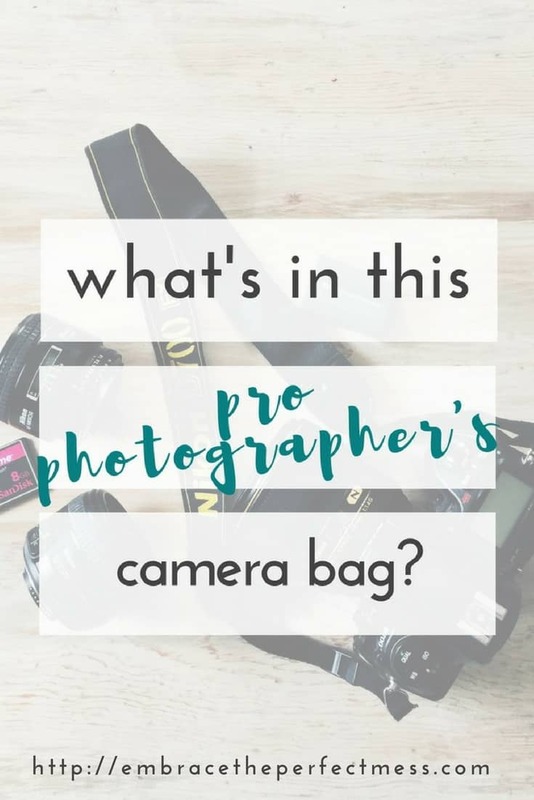 It’s actually pretty simple what I use, and while I do own a couple of soft boxes, and some backdrops, and faux wood floors, what I like to use it’s what’s on this list. No fuss, just the basics, you know, camera equipment for moms too! 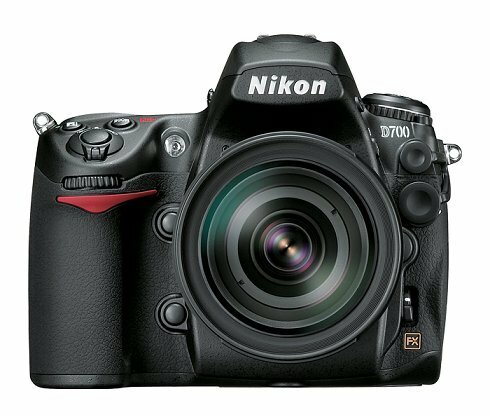 nikon d700– This is my professional dslr camera. It is not the newest version available and at some point, I will have to upgrade, but for now, I am still so happy with this camera that I can’t imagine parting with it. It’s a full-frame 12.1 megapixel with low noise even at higher ISO levels. 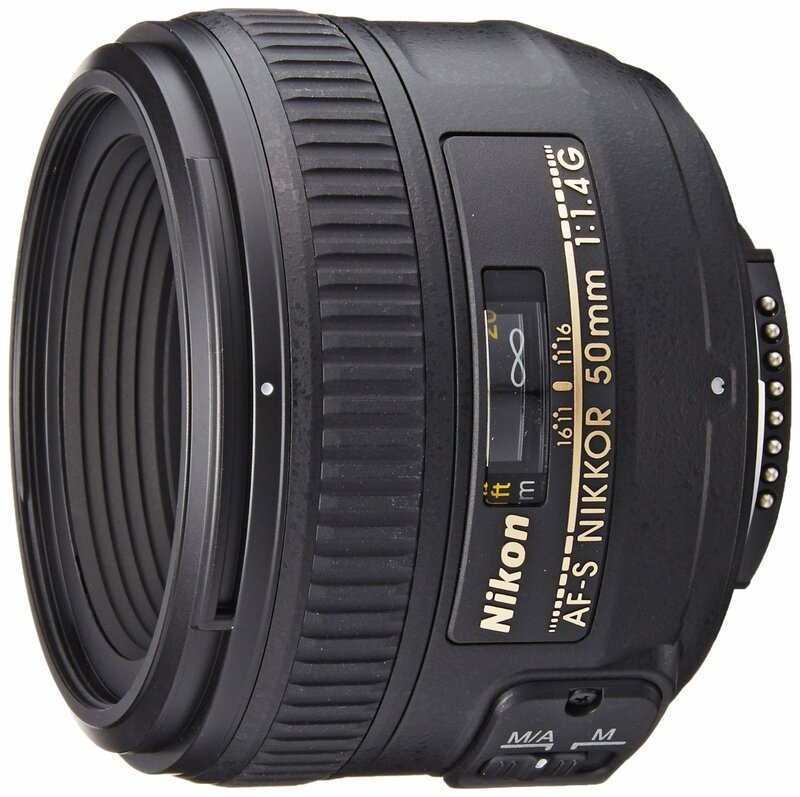 nikkor 50mm 1.4G lens– Nikon full-frame wide angle prime lens. There is no zoom on this lens which means you control the zoom by moving closer or further from your subject. It is an auto focus lens. This was the first wide angle lens i ever bought for this camera, and I loved it!! It lived on my camera for sessions, and for personal stuff. It’s such a nice versatile lens, and it creates such nice bokeh. It’s a great lens for someone starting out because it’s not terribly expensive compared to others. 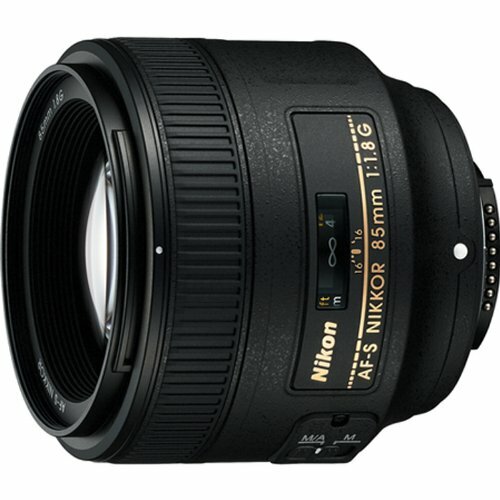 nikkor 85mm 1.8G lens– Nikon full-frame wide angle prime lens. Another lens that requires moving to or from your subject with no zoom. It’s also auto focus. This is a great lens for outdoor spaces when you have the ability to back up a bit further or you want to fill the frame. The bokeh on this thing is amazing, and it’s nice to be able to back up a bit. 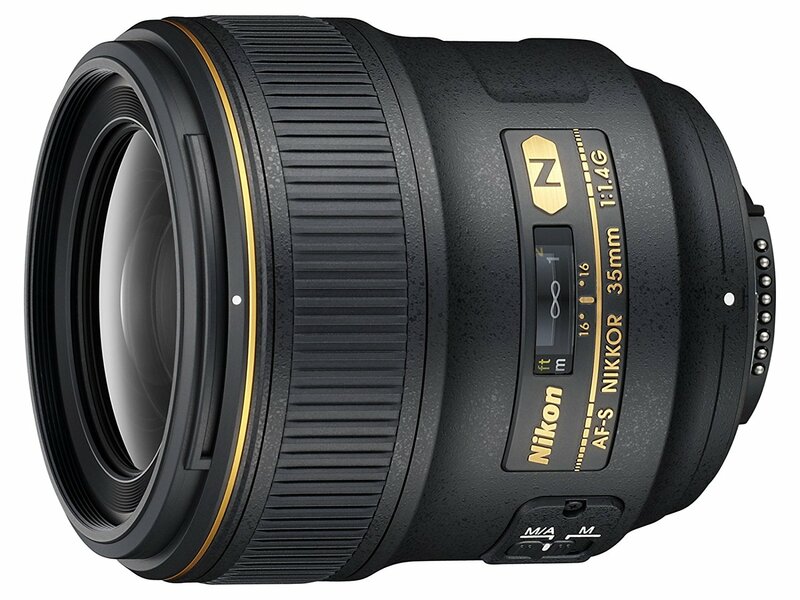 nikkor 35mm 1.4G lens– Nikon full-frame wide angle prime lens. Also no zoom, but has auto focus. I love this lens because I can use it in tighter space and it gives me the ability to get some really wide shots. Also, i tend to be closer to my subjects in general so this makes it really easy for me!! Not quite as much bokeh. It’s such a fast and crisp lens, it stays on my camera 99% of the time now!! 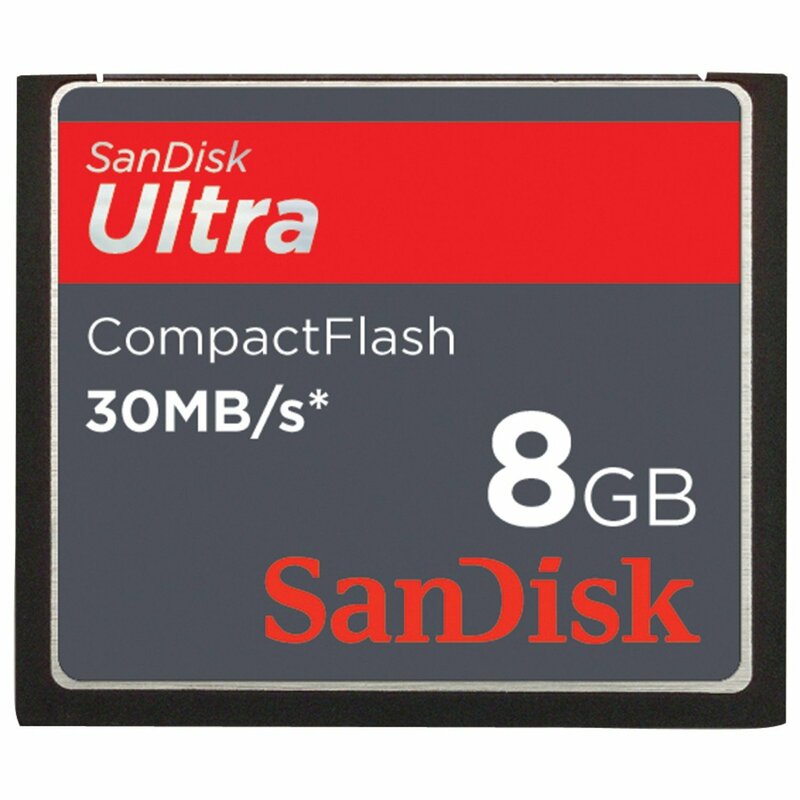 sandisk compactflash memory cards– I have two 8GB memory cards. Yes, I could get bigger ones, but I worry about keeping too much on one card. This forces me to upload them after a few days instead of risking losing a ton of pictures. 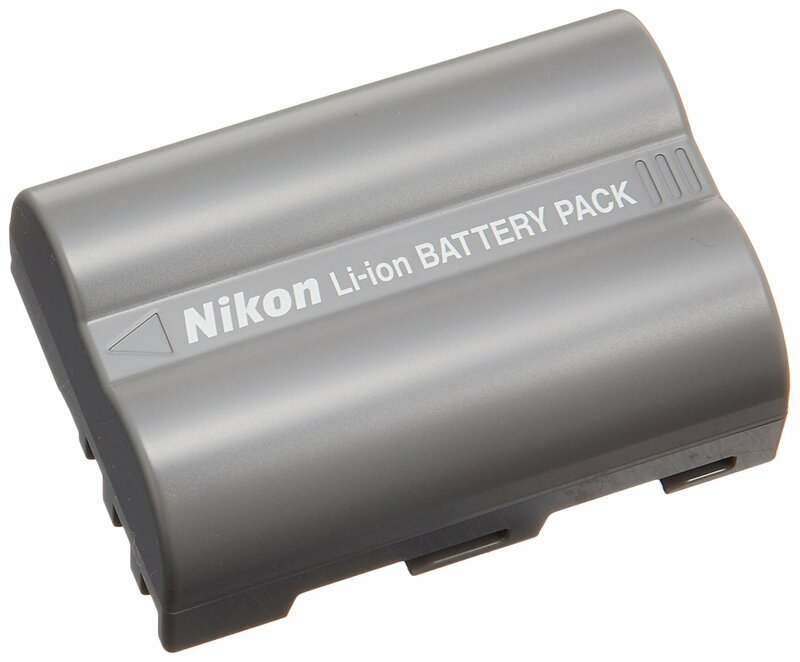 Nikon EN-EL3e Rechargeable Li-Ion Battery– 2 of these!! 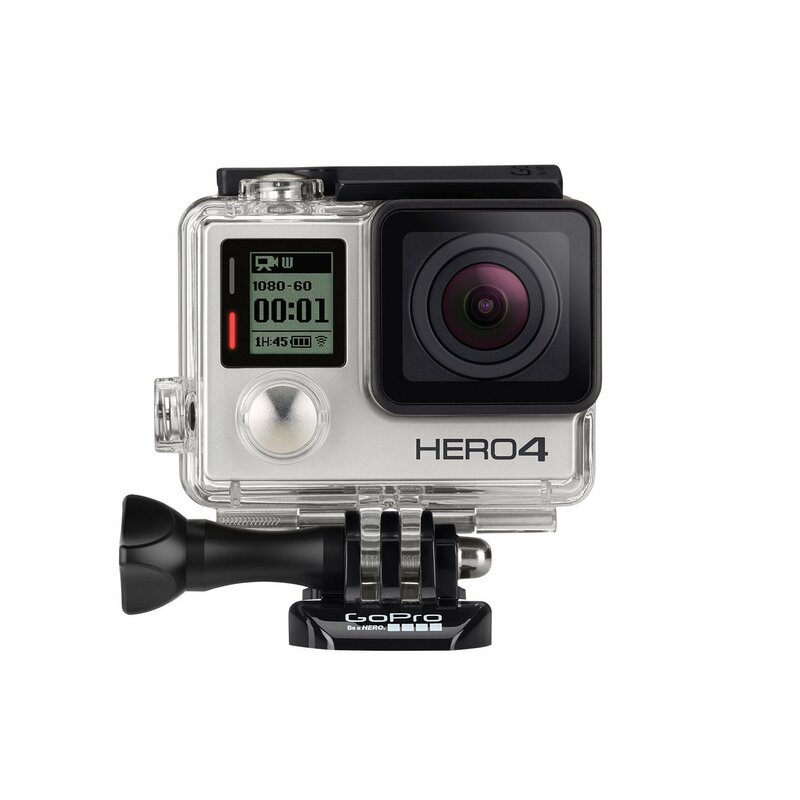 gopro hero4 silver– I have to add this because although I don’t use it for client sessions, I do use it for capturing my family. We like to be active, we like to go to the beach, and the lake. I don’t always want to lug my giant camera around or worry about taking care of it. I’m obsessed with this little thing, it’s one of my summer photo must-haves. iphone 7 plus- Again, couldn’t help but add this because it really does capture so many of our memories. If you’re looking for some tips on how to take better pictures with your smart phone, check out these tips. There you have it! As you can see, I really do like to stick to what I can carry on me. I like to be able to grab my camera and not worry about messing with a lot of equipment. I usually decide which lens I am going to need most before shooting anything personal. This allows me to focus more on the kids and capturing the details of childhood, and less on where my lenses are! !